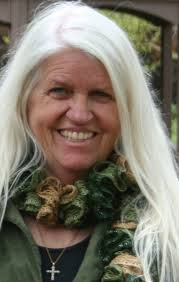 Another fantastic story by Caryl; if you have not had a chance to read some of her novels yet, you have got to pick one up and read it, as soon as possible. Yes, like right now. You should get on your Amazon account, search her name, and just pick a book. Any book will do. They are all great, and it is a perfect day to start a new story. 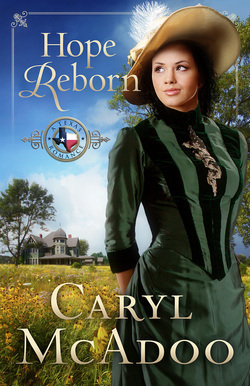 Okay, back to the story…Hope Reborn is a historical romance novel, set in Texas in the 1850’s. It centers around Millicent May Meriwether, but do not call her Millicent. 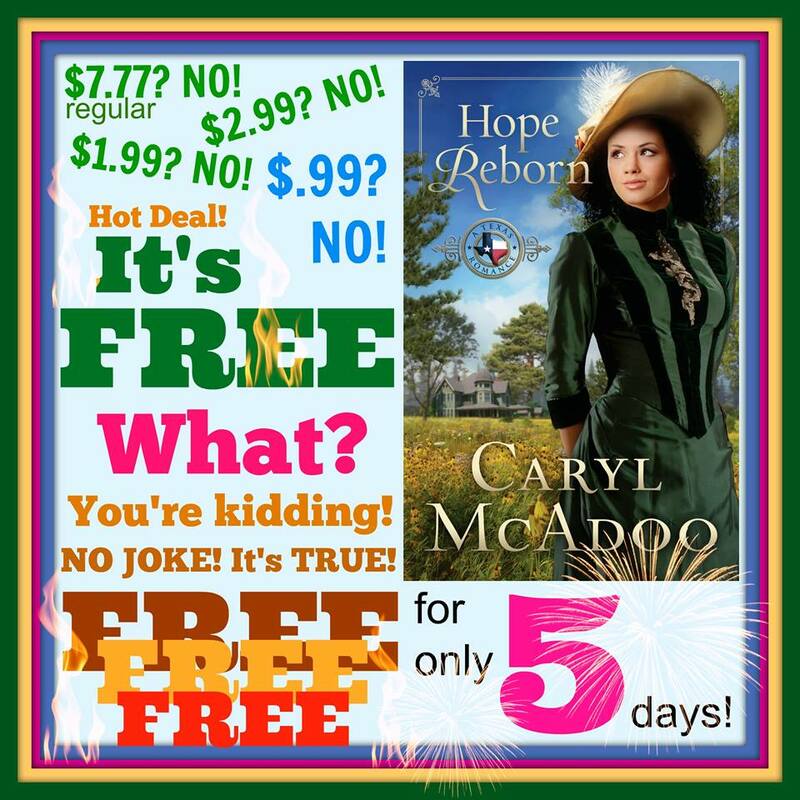 She writes romance novels, and decides to make her way to Texas both to research for future novels, as well as help a family friend. Receiving a warm welcome into Texas, May and her personal assistance and Man-of-All-Things-Needed, Chester, end up taking temporary residence at the estate of Henry Buckmeyer. A widower with a brood of children, and a staff to help run his estate, May is afraid she may have indeed found what she has been looking for; a man to spend the rest of her life with. Afraid because she has lost and suffered so much already. May and Henry both seem to have secrets to hide, and May needs to decide if she can give her whole self to this man who lost so much when he lost his wife. A man of Faith might just be the undoing of May and her hopes and dreams. She never could understand why anyone would believe in fairytales like God and Jesus. As storylines intertwine, May and Henry are not the only ones who find answers to questions long asked. More than one situation finds the resolution needed and desired. As I try to never give away spoilers, this is one book you will need to read for yourself. It is well-written, clean, and has you hoping and cheering for everyone involved.